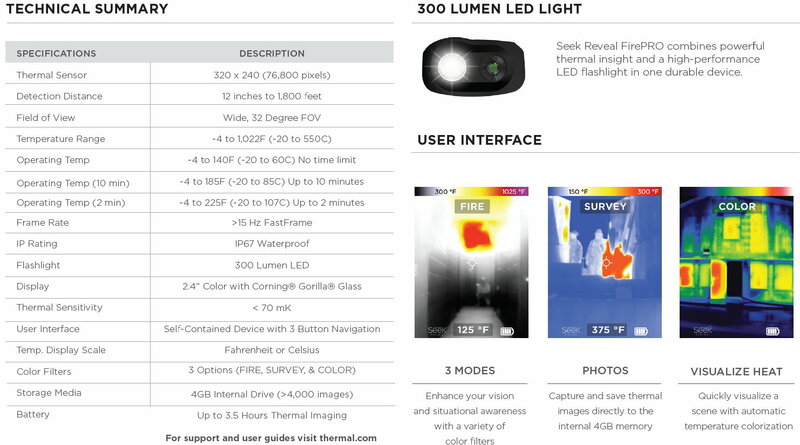 FirePro in not only Smaller than the FLIR K Series But is about 1/5th of the cost . 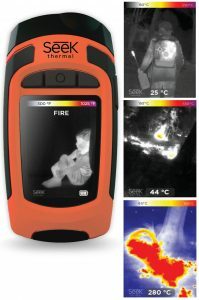 FirePro unit fits in your pocket and offers high resolution 320 x 240 at better than 15 Images per second. 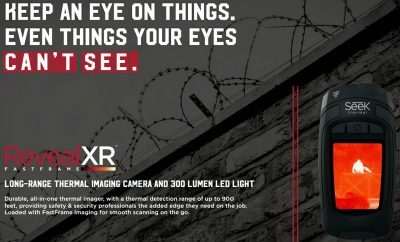 All of this and a 300 lumen torch with emergency strobe function. 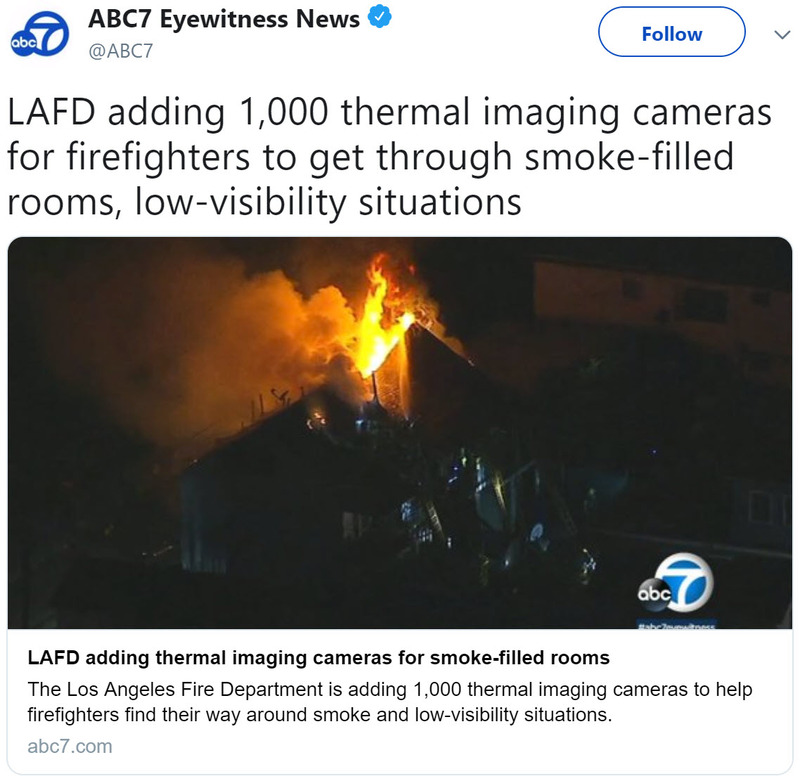 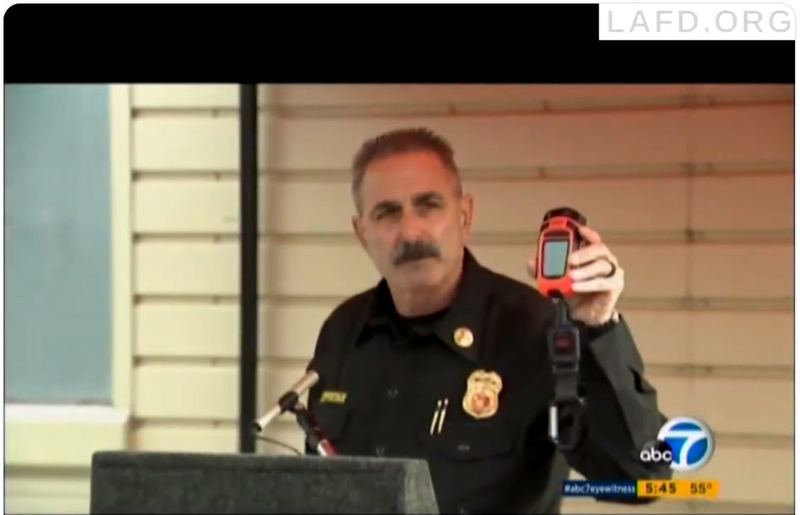 operating in the most hazardous conditions,” said LAFD Fire Chief Ralph Terrazas. 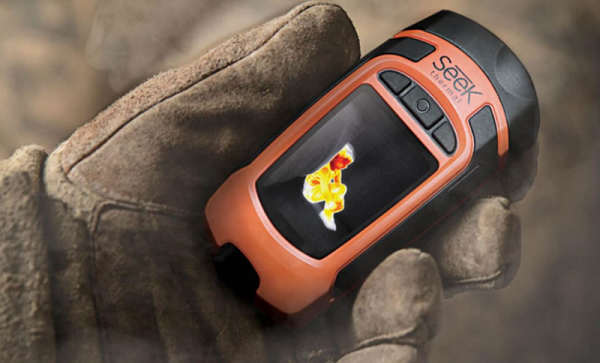 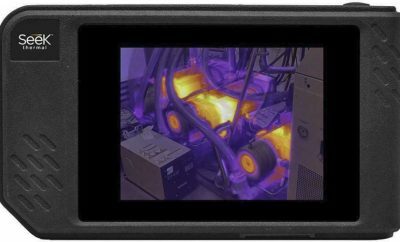 This is the first personal thermal imager on the market that is designed to withstand the rigors of interior firefighting and the most hostile industrial environments. 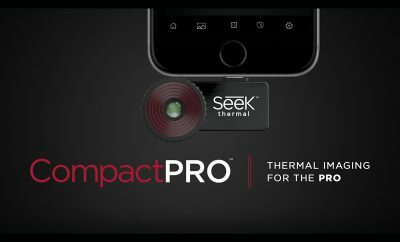 The body of the camera is made of the same composite materials that Indy race cars are made of and the screen is made of Gorilla Glass, designed to withstand intense heat and water and is non-reflective. 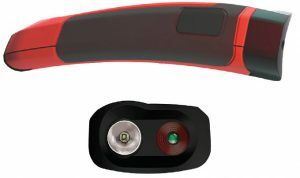 The FirePRO does not require a mounted charger, as it simply charges using a mini-USB just like many cell phones.